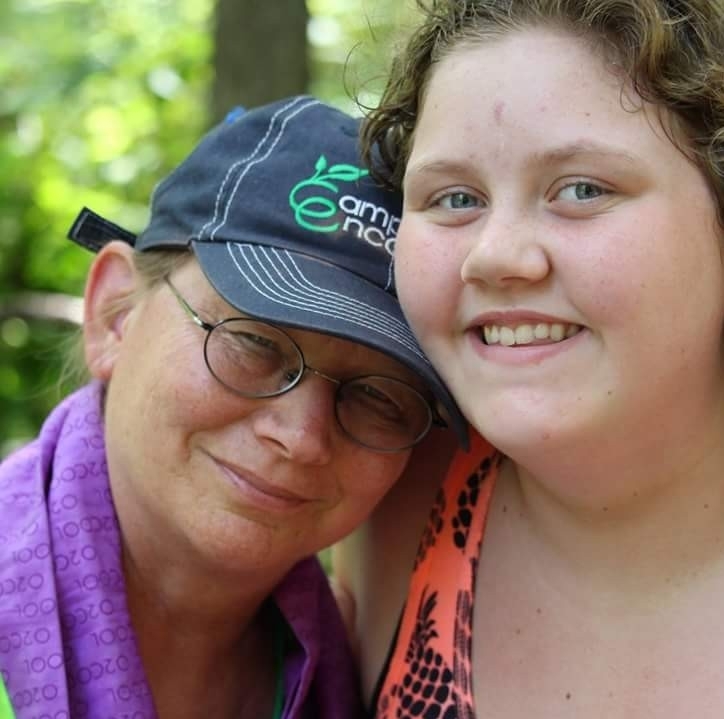 The mission of Camp Encourage is to provide youth with autism spectrum disorder meaningful experiences in which they build the knowledge, courage, and skills to be empowered participants in the community. is deserving of individualized, research-based supports and flourishes in a supportive and encouraging environment. in the power of positive peer models and the great impact sharing this experience with their peers with ASD will have on them after they leave camp. the experience of a quality, overnight camp is invaluable to all involved. that quality supports and services should be available to all campers, regardless of financial need. 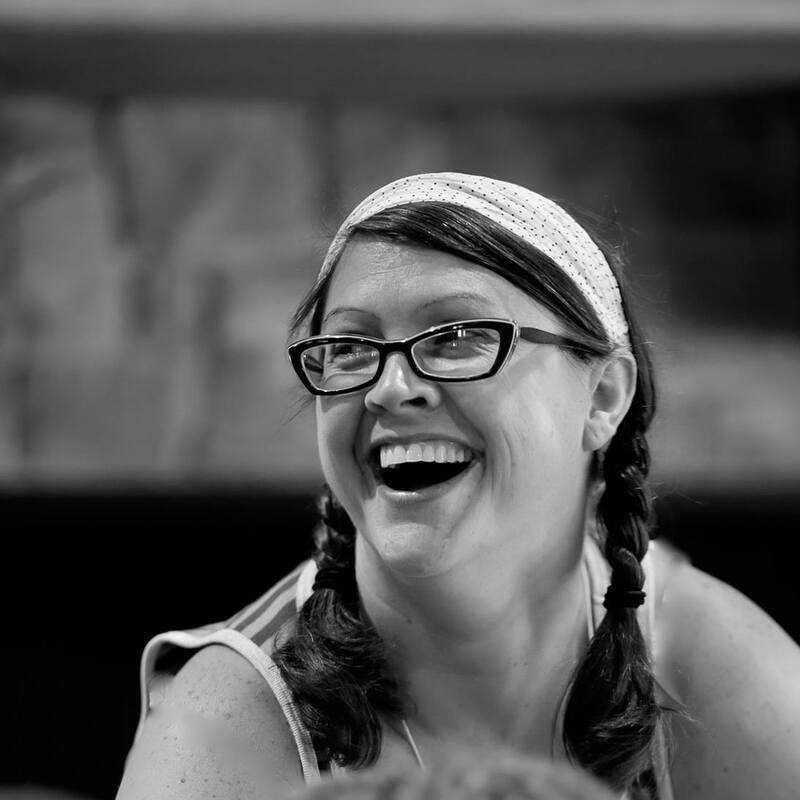 Camp Encourage was founded by Kaye Otten, Ph.D. and Kelly Lee, M.S.Ed. in 2007 due to the community expressing a dire need for a quality overnight camp opportunity for children with autism spectrum disorder (ASD) and due to their leadership in a similar camp in the Kansas City area. The initial camp session was held in 2008 and provided a camp experience for 36 local children. Following the session, the organization received a flooding of positive feedback. Interest grew rapidly despite little marketing and recruitment. By 2011, nearly 100 youth from Missouri and Kansas between the age of eight and eighteen were placed on a waiting list following a lottery for acceptance. In anticipation of the continued growth, the Camp Encourage Board of Directors developed a strategic plan and focused on the development of a second camp session. In 2012, services more than doubled—providing two sessions of camp and allowing space for 86 campers. As interest continued to grow and as the rates for ASD continue to increase, growth at Camp Encourage again occurred in 2017. We welcomed campers and volunteers to Mini Camp overnight sessions--allowing a) first time campers the chance to "sample" camp before jumping into a four-day summer session and b) returning campers a continuation of the goodness of Camp Encourage. We know future growth is on the horizon again and we are eager to see what the future will bring. Growth challenges include recruiting quality volunteers to support the needs of additional campers while also providing increased scholarship funds to meet the needs of the high percentage of applicants that seek and deserve financial support. 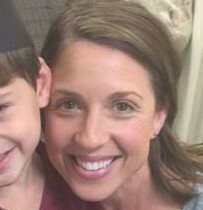 Kelly received an undergraduate degree from the University of Missouri-Columbia in Special Education (K through 12) and a master’s degree in Special Education with an emphasis in autism and Asperger syndrome from the University of Kansas. Past experiences include teaching, serving as an Autism Education Consultant, designing and facilitating social development groups, and serving as a summer camp counselor and director. 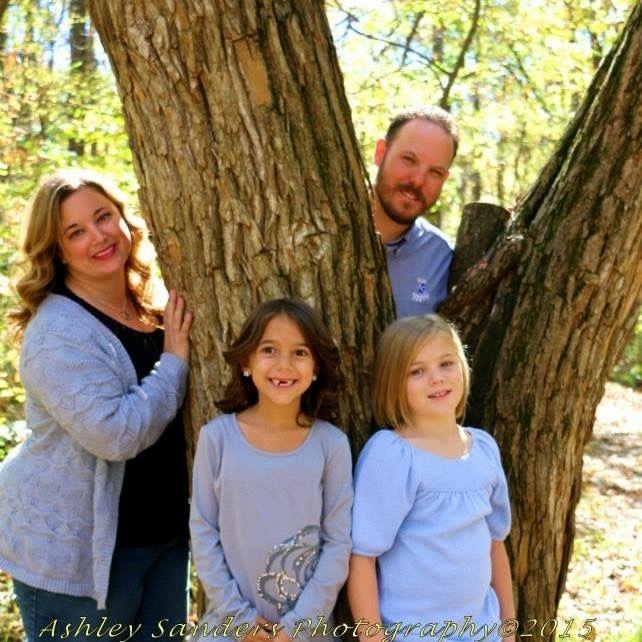 Aimee began her career in education as paraeducator for the Lee’s Summit R-7 school district, working under the direction our Executive Director, Kelly Lee. It was there her passion for working with individuals with autism spectrum disorder was ignited. 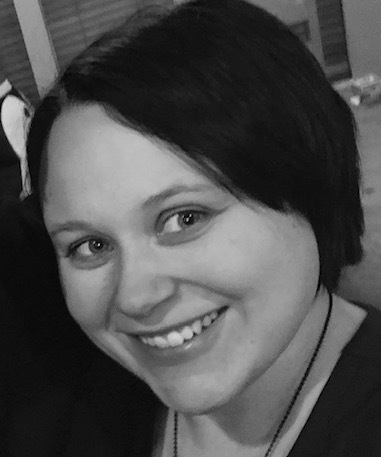 Aimee earned undergraduate degree in Special Education from Graceland University and a masters degree in Assessment with an emphasis in Autism Spectrum Disorders from Missouri Western State University. She has served as a special education teacher in classrooms for individuals with autism spectrum disorder for the Blue Springs and Lee’s Summit school districts for the past 10 years. Sandy earned an undergraduate degree in Elementary Education and a master’s degree in Special Education in the area of Behavior Disorders (K-9). She has taught for 37 years in the field of special education and currently teaches in the Gardner-Edgerton School District. While working on her master’s degree at Kansas University, she worked as a graduate assistant in one of the University’s very early teacher training programs in the area of autism. Kristi earned her undergraduate degree in the area of Psychology and Behavioral Health from MidAmerica Nazarene University. After having the opportunity to work at the school within Kids TLC in Olathe KS, she found a passion for dealing with behavioral needs and at risk youth within the classroom. She completed a Master in both High and Low Functioning Autism followed by a Master in Special Education (K-12) though Pittsburg State University. Kristi currently works for the Olathe Public Schools running one of their Alternative Education Programs that serves a variety of levels and needs. Bekah is a native of the Washington, DC suburbs where she developed art programs and educational outreach for neighborhood cultural institutions and later taught high school Art. Bekah has a degree in Media Arts and Design and Studio Art from James Madison University, and continued her education in child development at The University of Virginia. She has served on the boards of several nonprofit organizations, including The Dupont Kalorama Museums Consortium, Fashion Group International, and Brookside Mothers’ Association, helping to plan charity events. 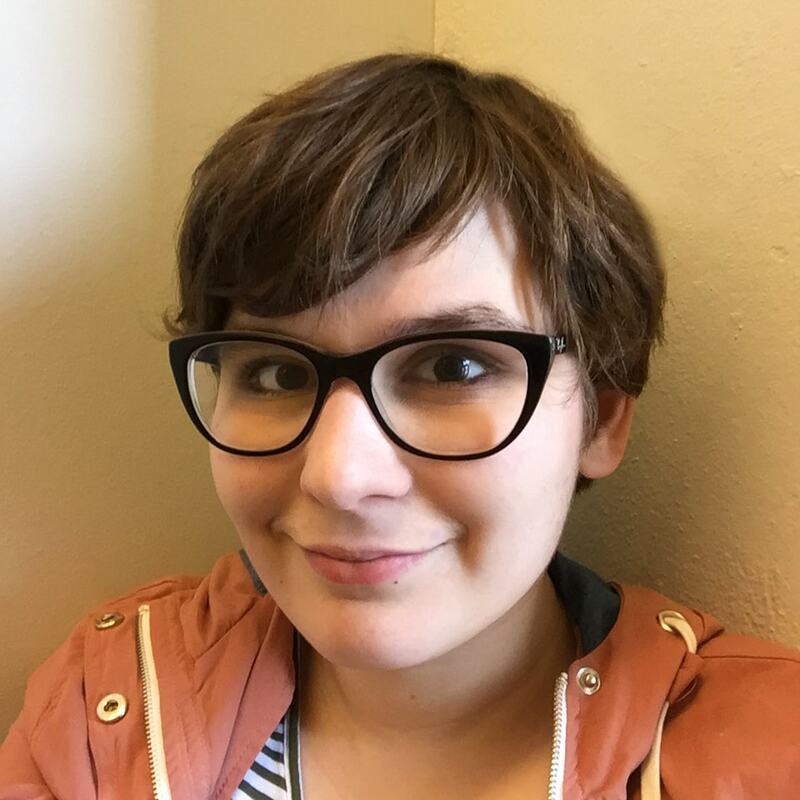 Kate is currently studying for her BS in Computer Science at UMKC. She loves working with computers, and is learning a lot at the Camp Encourage office! She graduated with honors from Shawnee Mission South High School, and intends to become a software engineer or database specialist. Targeted Case Manager; Case Management Services, Inc. INTERESTED IN VOLUNTEERING OR JOINING OUR BOARD? Each year, roughly 300 individuals join together and give more than 20,000 hours to make certain that Camp Encourage is a memorable experience for each camper. Some serve on our Board of Directors; volunteer prior to, during, or following camp; raise funds; and/or prepare the numerous details of planning and providing this overnight opportunity. Without these volunteers and their generous gifts of time and talent, Camp Encourage would not be able to offer our campers the quality experience they deserve. Consider joining the volunteer efforts of Camp Encourage. Many roles are available year round as well as during the sessions of camp. We promise you that your effort will benefit both the campers and YOU! If interested or for further information, contact us at 816.830.7171 or info@campencourage.org.